"I am part of the Teaching Crisis: These are the reasons why I feel I have no choice but to walk away from the classroom"
"I am part of the Teaching Crisis. In that sentence, I wrote “the Teaching Crisis” with capital letters and a definite article as though it were a well-known, named thing like the Banking Crisis in 2008 or the Abdication Crisis in 1936. It isn’t, but it should be." 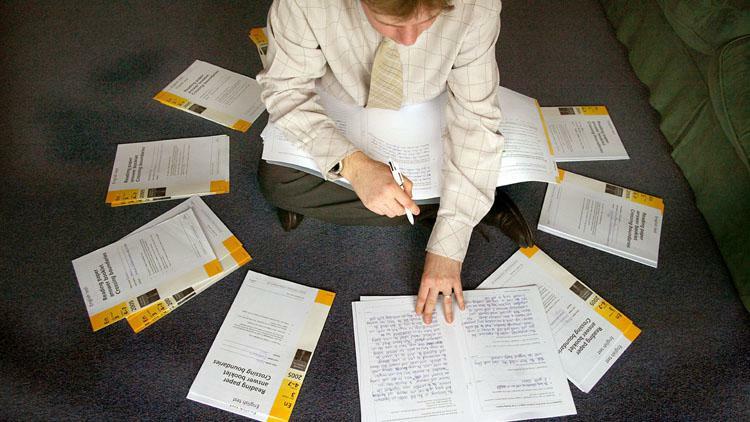 One primary teacher's extraordinary resignation letter to the profession he loves: 'Teachers are monitored, examined, scrutinised and graded as though working a 55-hour-week for 32 hours’ pay is a special privilege.' Read more HERE.